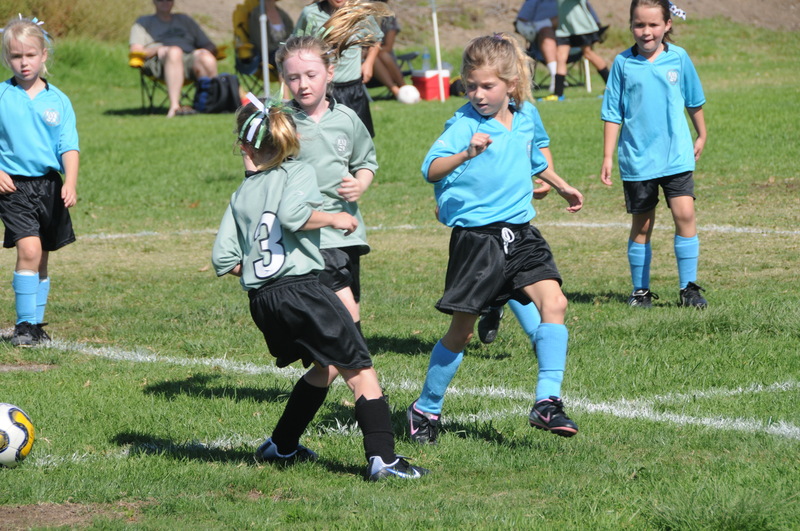 This is Brooke’s third soccer game….she is doing just great and the coach says she’s a natural. Wow, I know that she will be a wonderful addition to the our JDA Group!! Jerry ip analysis webhosting info . . peta dunia .